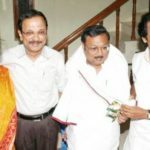 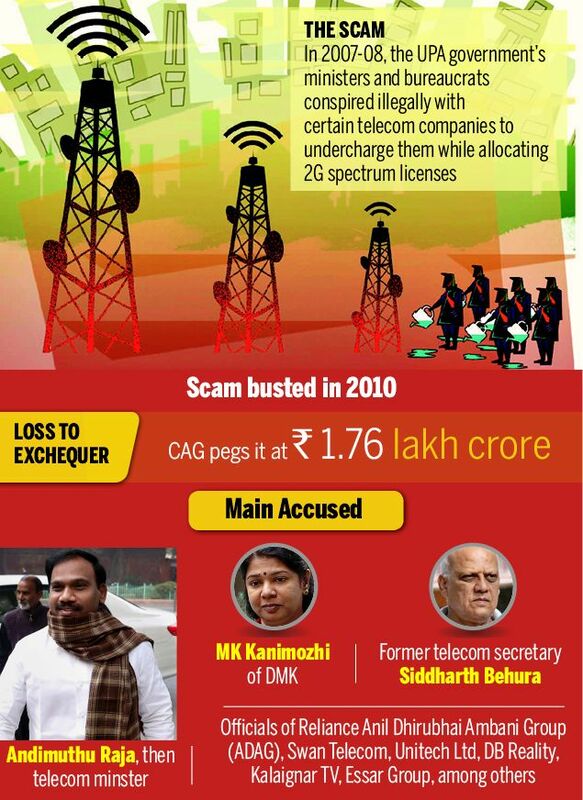 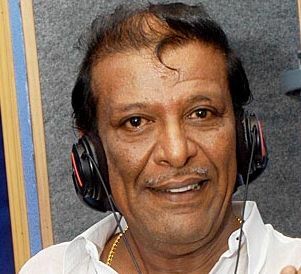 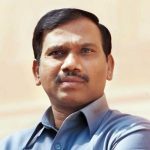 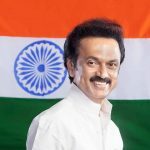 Controversy In 2015, Dayalu, along with 18 others including former Telecom Minister A Raja and DMK MP Kanimozhi, faced a trial in the case in which Enforcement Directorate (ED) has alleged that ₹200 crore illegal gratification was routed to Kalaignar TV through an indirect way by promoters of Swan Telecom Pvt Ltd (STPL). 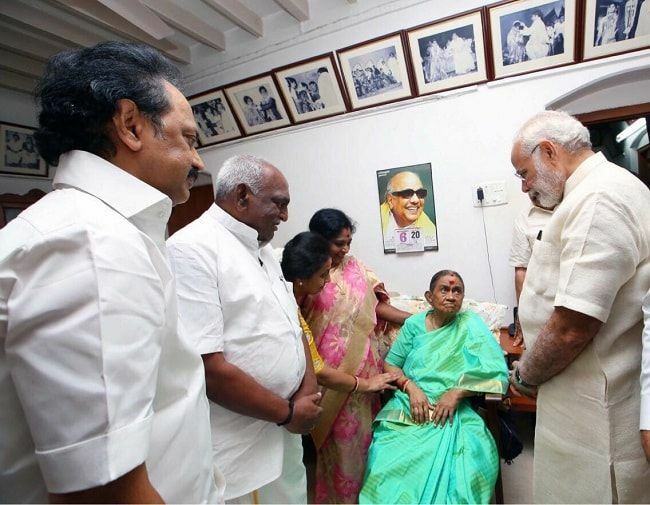 Her doctor told a special CBI court that she couldn't be part of money laundering case related to the 2G case as she has been suffering from Alzheimer's and other diseases for so many years. 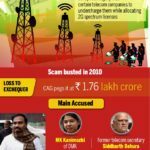 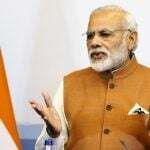 On 21 December 2017, a special court of CBI acquitted Dayalu along with 18 other people of the charge of money laundering. 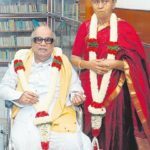 Dayalu got married in her teens to the widower, M. Karunanidhi, and learned some tough lessons about love and life at such an early age. 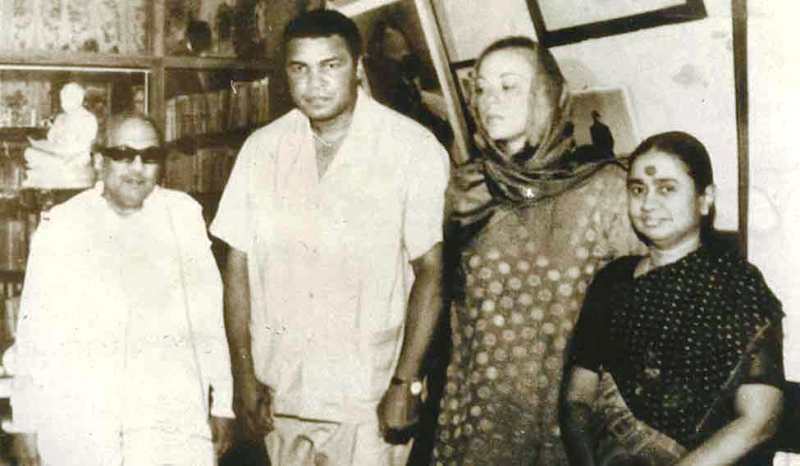 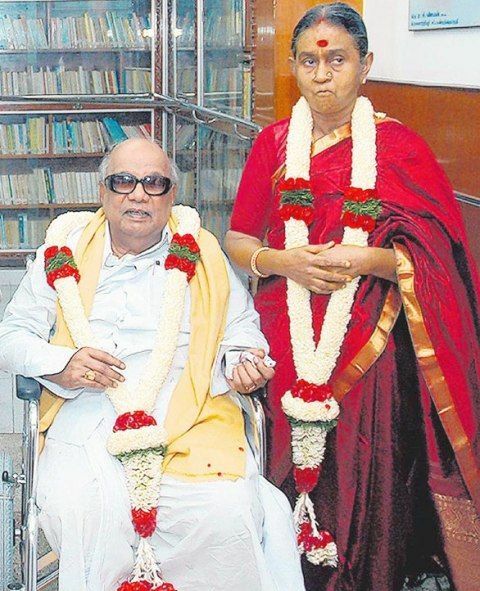 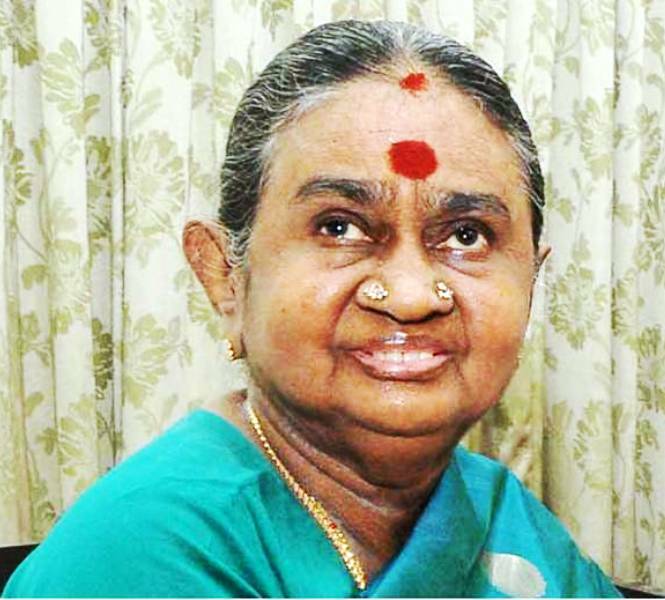 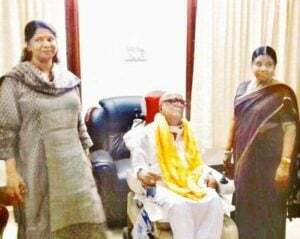 Her married went smoothly until Rajathi Ammal entered Karunanidhi’s life as a “partner” in the 1960s. 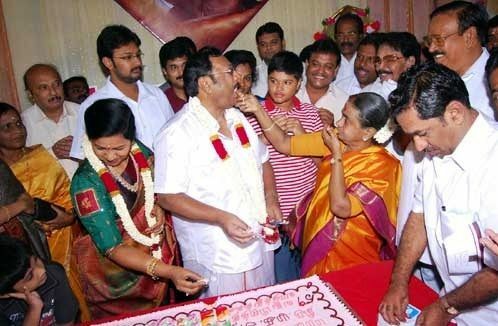 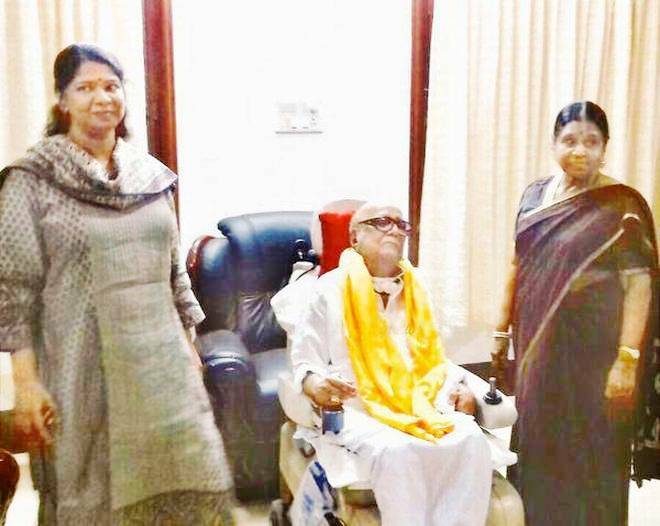 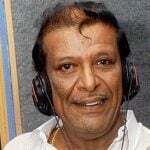 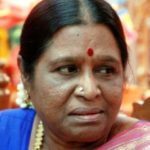 Her marriage was on the rocks when Karunanidhi preferred to refer Rajathi Ammal as his daughter Kanimozhi’s mother. 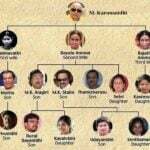 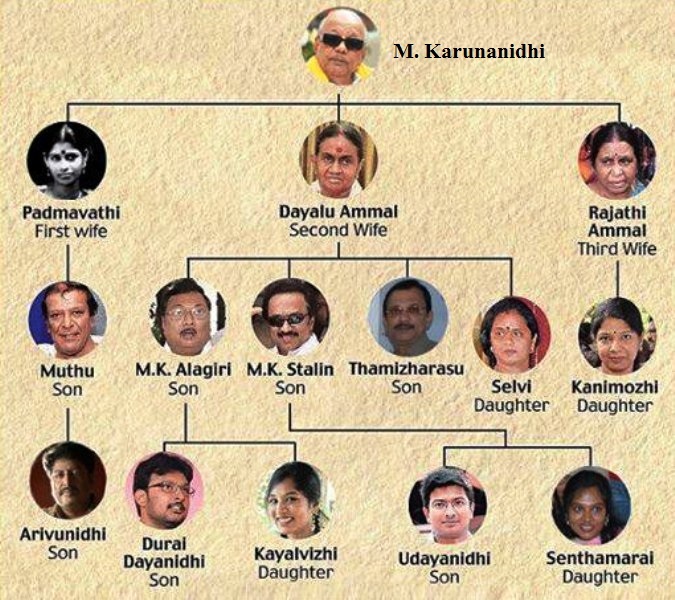 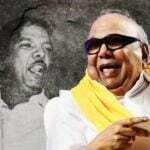 Though Karunanidhi secretly married Rajathi Ammal, the Hindu Marriage Act, 1955, considers it as an illegal marriage and as an offence in the eyes of law to have more than one wife at a time. 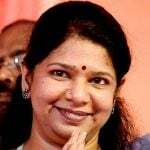 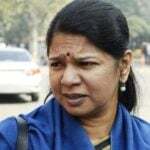 In 2014, she was a prosecution witness in the 2G allocation scam case, where Kanimozhi was charged by CBI as a co-conspirator in the 2G spectrum allocation case. 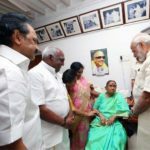 Her son Statin took the baton from his father as his political successor after the 2016 assembly elections. 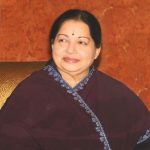 Since the mid-1980s, she has been suffering from Alzheimer’s, Sjogren’s, Anemia, and other age-related diseases for many years. 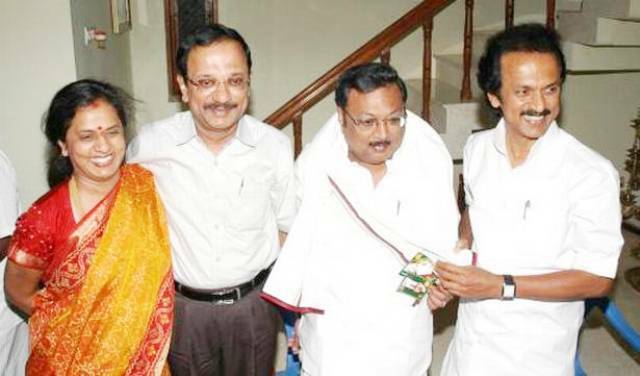 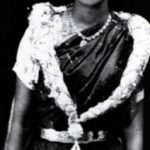 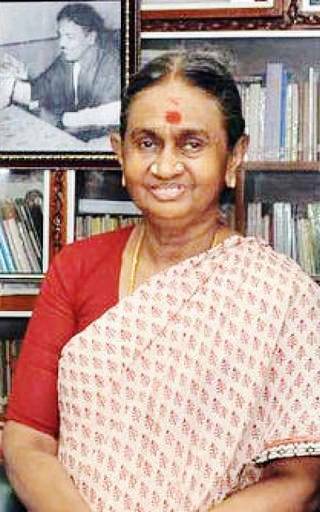 Among her 4 children, M. K. Alagiri, is the closest to her heart.